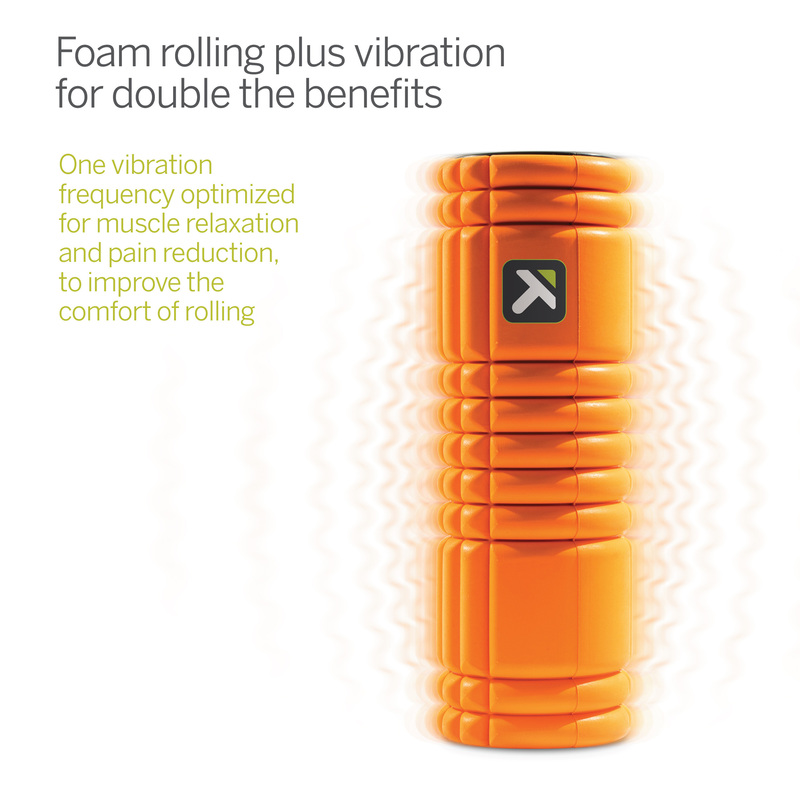 (AUSTIN, TX—July 27, 2017)— TriggerPoint™, the market leader in foam rolling, movement products and education, today announces the launch of the GRID VIBE premium vibrating foam roller. 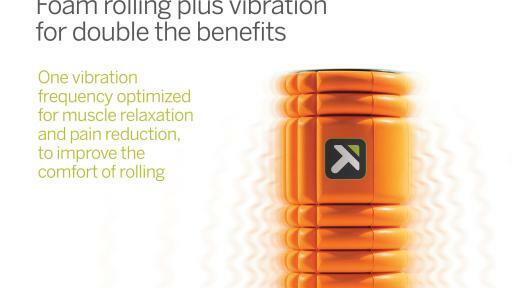 Designed for muscle relaxation and pain reduction, the GRID VIBE pairs TriggerPoint’s patented GRID foam roller design with vibration technology to deliver enhanced muscle mobility experiences. 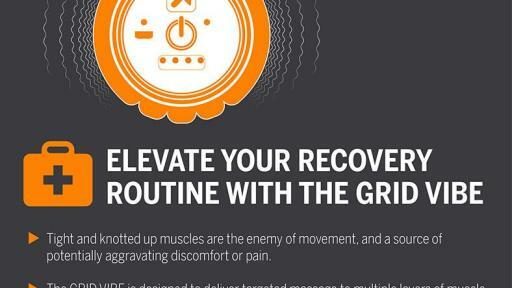 Each GRID VIBE purchase includes exclusive access to TriggerPoint’s signature premium video education, a collection of six online videos demonstrating product use, techniques and tips to maximize foam rolling. “TriggerPoint is committed to robust research and extensive education to teach and uphold proper movement principles. Research and education continues to be a key differentiator for TriggerPoint as a leading movement brand,” says Garsed. 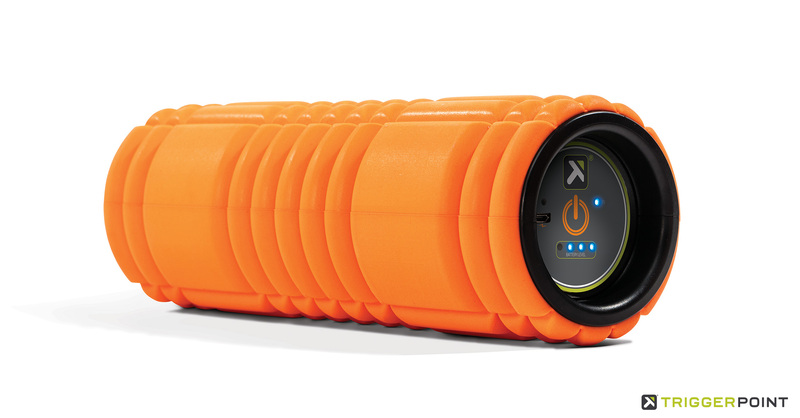 The TriggerPoint GRID VIBE vibrating foam roller is cordless, rechargeable and holds up to 2 hours of power. At 12 inches long and 3.5 inches wide, the GRID VIBE is sized to roll and release large muscle groups and travel easily. 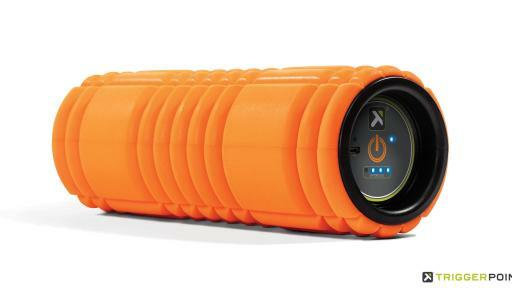 The GRID VIBE retails for $99.99 and is available for purchase starting July 27 at tptherapy.com, amazon.com and these Specialty Retail Stores. TriggerPoint™, a division of Implus Corporation, is a brand that empowers people to move better. 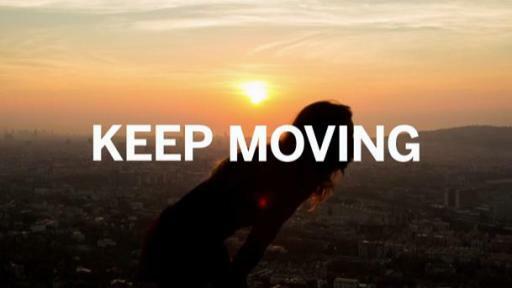 The company’s mission is to provide innovative products and education that increase, enhance, and restore movement. TriggerPoint’s products and education are used by leading fitness and medical professionals, professional athletes, fitness enthusiasts and trainers worldwide. Headquartered in Durham, North Carolina, Implus has evolved to become an innovative provider of products ranging from footcare and seasonal accessories to fitness and recovery solutions. Implus’s brand family includes Sof Sole®, Yaktrax®, Apara®, Airplus®, Sneaker Balls®, Sof Comfort®, Little Hotties®, Penguin®, Perfect Fitness®, ICETrekkers®, FitDeck®, DryGuy®, TriggerPoint®, FuelBelt, Harbinger, and Balega®. Implus proudly distributes in over 75,000 retail outlets across North America and in 70 countries worldwide. For more information, please call 800-446-7587 or visit www.implus.com.